Many exciting changes and enhancements have been put into place over the last 4 years with Michelle at the helm, and as a team we are looking forward to many more in the future. With effect of September 2017 Michelle has stepped into an Area Manager position to support the management team across both of our preschools. 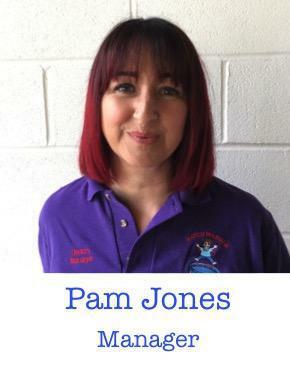 Pam joined us in 2012 and worked as our Deputy for two years before being promoted to Manager in 2018. She lives locally to the preschool, although she originally came from Preston in Lancashire. She has three children, two of which attended our preschool. Pam is level 3 qualified and is currently working towards her level 4. There are lots of things Pam loves about her job, but seeing the children having fun is what gives her the greatest satisfaction. Lisa has been with Hatch Warren Under Fives for 13 years. She decided to follow a career in childcare after two of her boys attended Hatch Warren Under Fives. Lisa realised what a great start it was for them and started to volunteer as a parent helper. She then went on to study for the relevant qualifications and officially became part of the team. 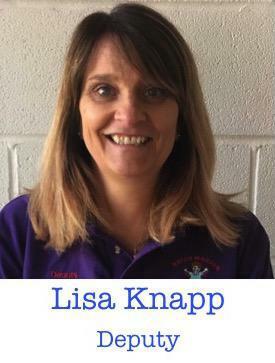 Lisa was appointed Deputy in May 2018 - her three children are now much older and she felt ready to take on more responsibility within the preschool. Her length of service is testament to the fact that she absolutely loves her job working with our wonderful children! 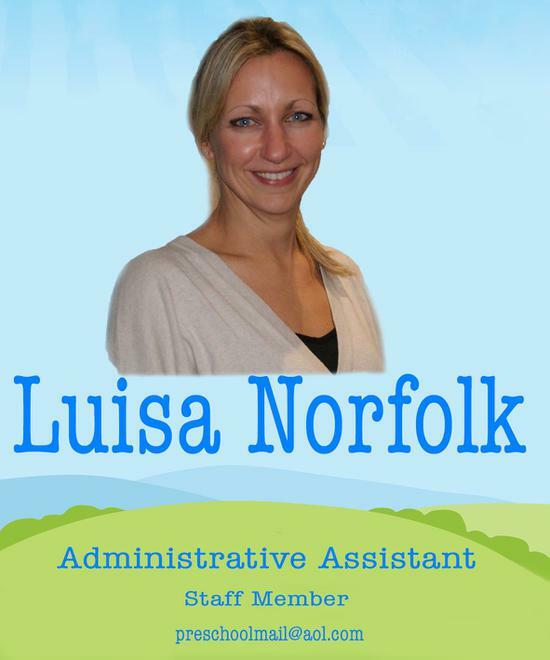 Lisa is also Health and Safety Liaison and Deputy SENCO at Hatch Warren Under Fives. In her spare time Lisa enjoys watching her boys play football, shopping and keeping fit. Angela is the SENCO across both of our settings and was appointed as the Deputy Manager at Kempshott Under Fives in January 2018. She has worked at Hatch Warren Under Fives for over 9 years specialising in Special Educational Needs (SEN). She has successfully completed Makaton (sign language) training as well as a variety of speech and language training and keeps up-to-date with ongoing training courses. Angela is Level 6 Qualified and holds a University degree in Early Years Education. Trace is married with two children and lives in Beggarwood. 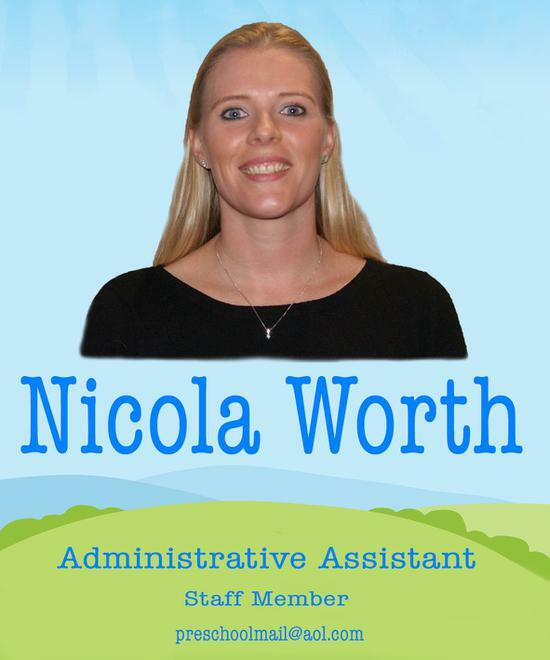 She has been an Ofsted registered childminder since 2012 and is currently working at Hatch Warren Under Fives. 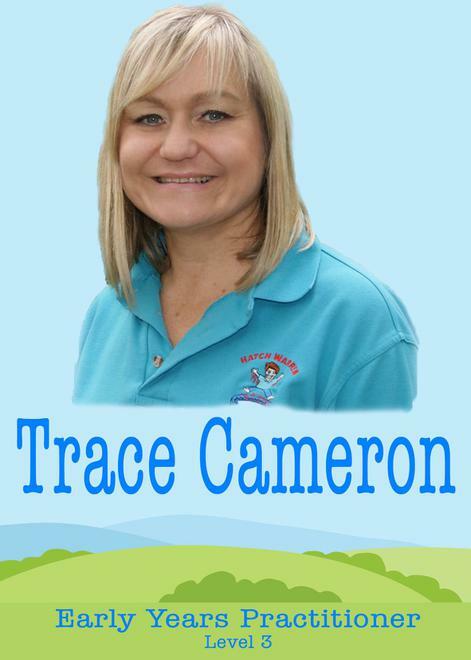 Trace is a lively, happy, enthusiastic person, who has a love for children. In her free time she teaches spinning classes and enjoys keeping fit. Jo joined Hatch Warren Under Fives in October 2016 and is a great addition to our team. 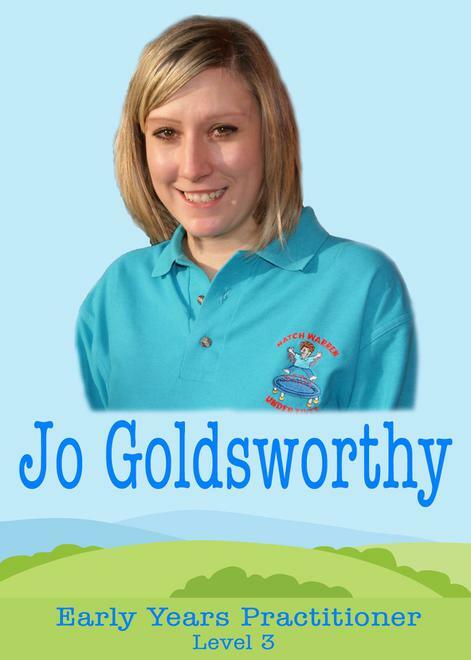 Jo started her childcare career at Kiddi Caru in Taunton in 2009. She is Level 3 qualified and has extensive experience with babies and children up to the age of 5. Since moving to Basingstoke in 2011 she has worked in a local nursery, another preschool and she also managed an after school club before joining HWU5s. She has two young daughters, her eldest attended Hatch Warren Under Fives in 2014. Jo enjoys seeing the children progress in new areas and watching how far they have come when they begin their new adventures at school. Marion joined our team in March 2016 and works with both our Main Group and Under 3's children. 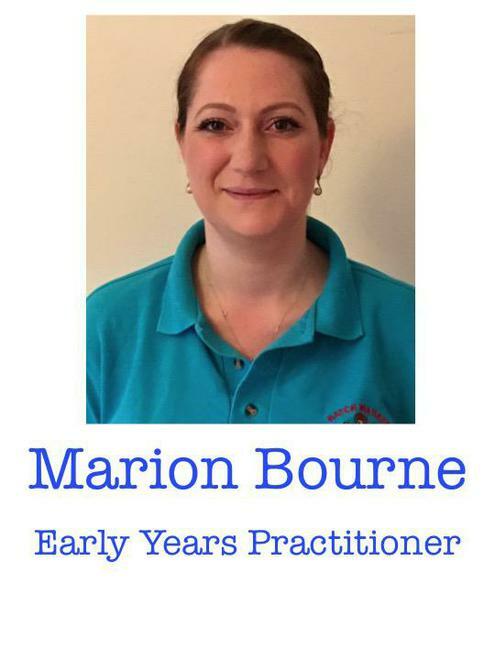 Marion has a wide range of childcare experience having previously worked as a Nanny, LSA and Toddler Group Leader. 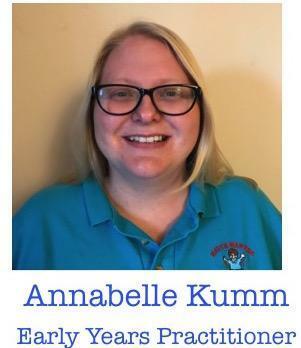 She enjoys supporting the children in their play and loves helping with the planning of activities for our little ones, particularly for the Under 3's groups each week. Marion has 3 children and her youngest son attended our sister preschool, Kempshott Under Fives. Alison joined the Hatch Warren Under Fives team in May 2018. Alison lives in Beggarwood and has two sons. 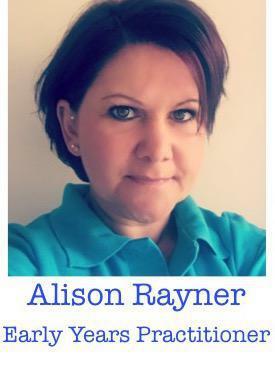 Before having children, Alison's career was in computer programming, but she decided on a career change after having her first child and qualified as a childminder in 2007. She has felt very fortunate to be able to look after her sons and work with lots of wonderful children in her role as a childminder over the last 11 years. Hatch Warren Under Fives is her first preschool role and Alison is loving working with so many children each day. Alison gets the most satisfaction out of seeing children learn and progress and become individuals. 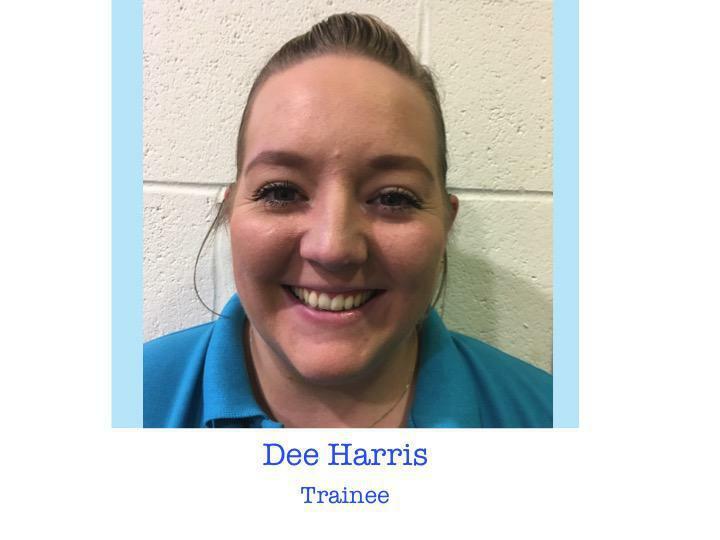 Dee joined us in January 2018 and works 3 days a week in our Main Group. She has worked for Waitrose and John Lewis for the last 16 years and has also had her own crafted gifts company. Dee loves creating things and is passionate about encouraging children to learn and play through crafts. Dee has three children of her own and has always been keen to pursue a career in Early Years. She is currently studying for a Level 3 Diploma in Children and Yound Persons Workforce at BCOT, and is throughly enjoying her training at Hatch Warren Under Fives. Rasheda joined Hatch Warren Under Fives in June 2018, after moving to Basingstoke from London. Rasheda worked in children's centres in London for over 5 years, followed by 2 years in a 2-3 year old preschool as a key worker. Rasheda knew she wanted to pursue a career in early years after looking after her little nephews and nieces. 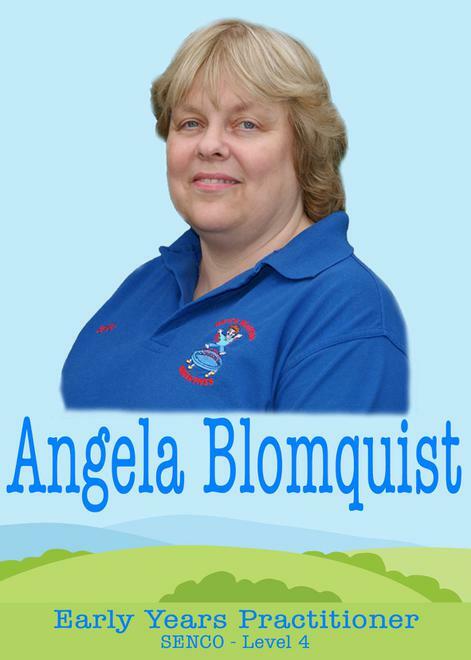 She is a calm and collected individual and is passionate about supporting children's development. Rasheda is also the Deputy SENCO for Hatch Warren Under Fives and works closely with Angela, our Head SENCO. Annabelle has worked with children for over 10 years. She has worked in nursery settings with children from birth to 5 years old and has also worked with families as a Nanny. Annabelle studied for her level 2 in childcare at college and then worked on her level 3 while working in a nursery, passing in 2011. For the last two years Annabelle has been busy with her two young children, but has kept her hand in working with children by volunteering at a local toddler group during her maternity leave. We are delighted to have Annabelle with us at Hatch Warren Under Fives, she is bubbly and smiley and has great fun with the children. Annabelle particularly enjoys seeing how the children develop and become independent. In her spare time Annabelle enjoys family time with her children and husband.